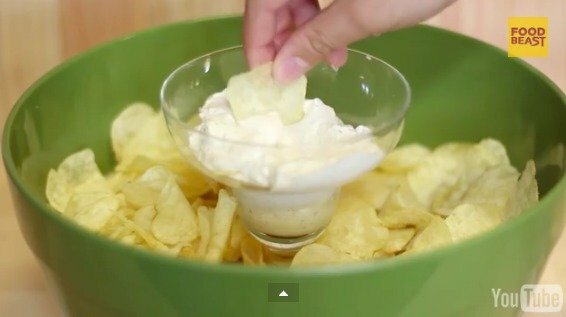 This is the cleverest chip and dip bowl life hack we have ever seen. 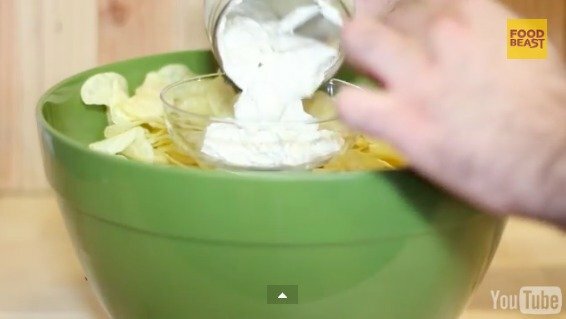 Never buy another chip 'n' dip platter again, thanks to this awesome hack. 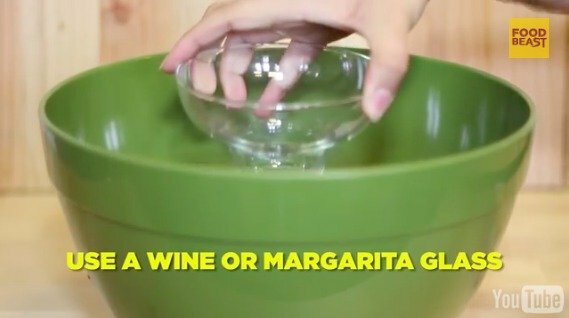 You thought wine glasses were only for alcohol? Wrong. 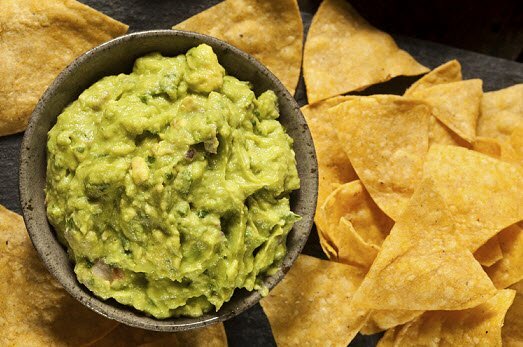 Nobody wants their chips in one bowl and their dip sitting on the other side of the table in its small, cylinder container. 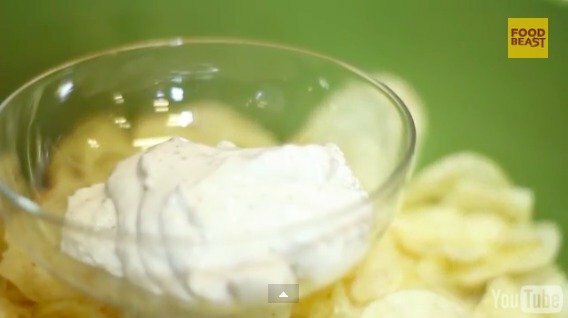 And those fancy plastic chip ‘n’ dip platters with SECTIONS? I’m pretty sure your mother is the only one organised enough for a party to have one lying around. So what do you fashion when you wake up on party day and find you lack an ESSENTIAL PARTY DISH? Firstly, you cry. Then, you read this post and smile knowing we’ve got your back. This will honestly floor you with how easy it is and yet, you’ve probably never heard of it before. 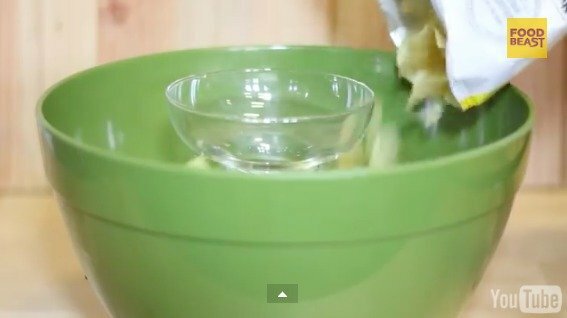 You’ve been boiling your egg all wrong. 6 life hacks that will give you 30 more minutes in your day.